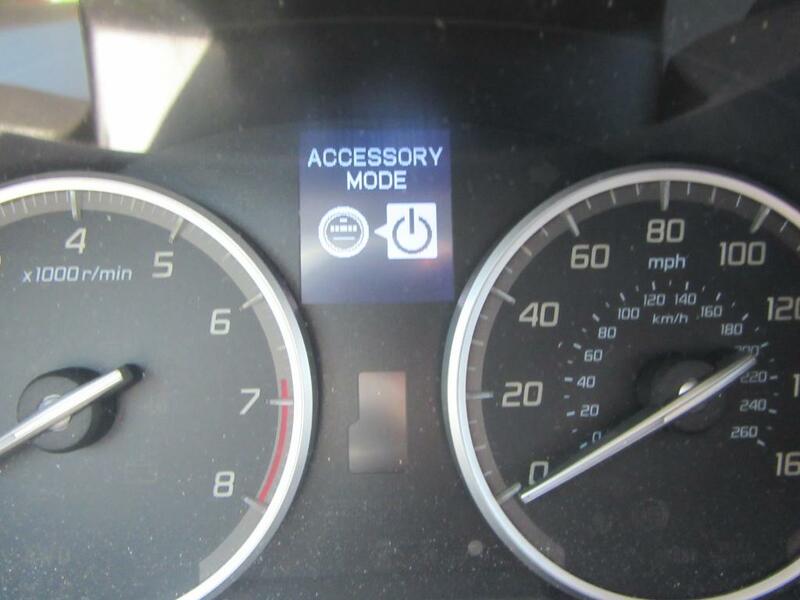 No one has added a helpful site for this 2016 RDX problem yet. Be the first! The car continues to flash "Push brake + Push button" on dashboard screen while I am doing that! Acura refuses to do anything about it. 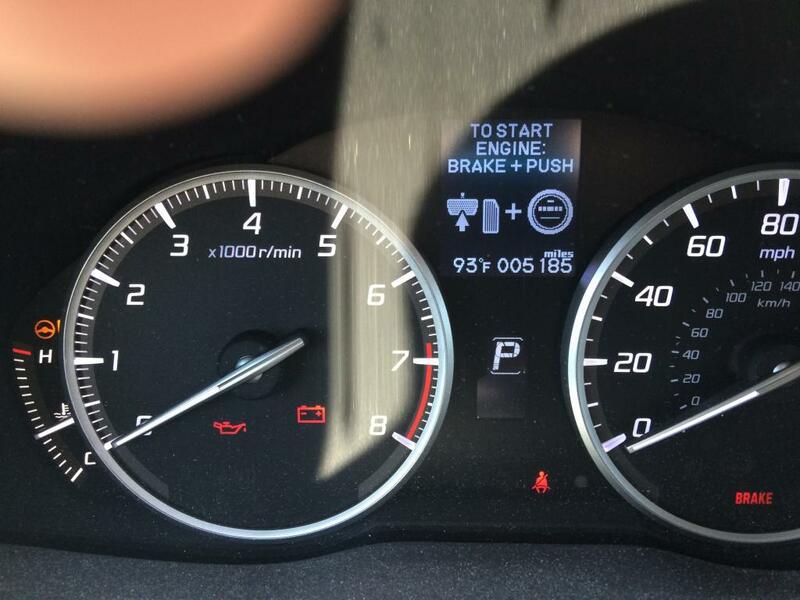 Frank Swardhut of Acura Corp calls it a "Normal Occurrence"! Takes 5 minutes to start the car often times. What if it fails to start and I'm 50 miles from home? Will NEVER BUY AN ACURA AGAIN. AND NEVER, EVER BUY FROM AUTO NATION DEALER OF THE SOUTH BAY IN TORRANCE.